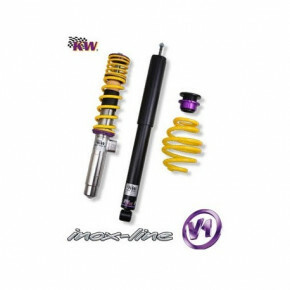 Coilover Kits There are 5 products. 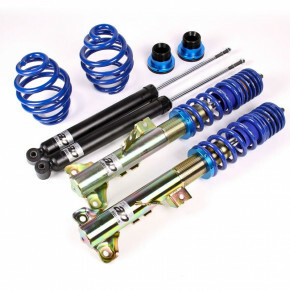 £ 462.00 All AP Coilovers are delivered direct from AP. In certain cases, delayed delivery times can be expected. 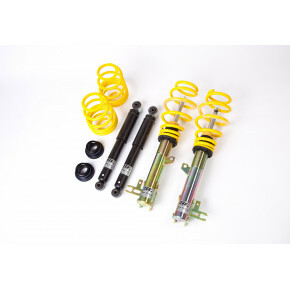 £ 510.00 All AP Coilovers are delivered direct from AP. In certain cases, delayed delivery times can be expected. £ 762.00 These units are ordered direct from KW and maybe subject to longer lead times when not in stock.